When a loved one has passed away, arranging a funeral can seem daunting, particularly when you have the emotional stress of losing someone close to you. We are here to help you and your family through this difficult time. Taking care of arrangements on the day of the funeral. 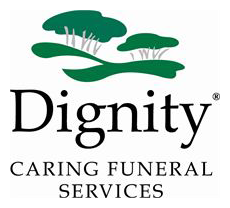 We provide a highly professional and personal service that is sympathetic to your family’s needs and wishes. We pride ourselves on our compassionate and caring manner, attention to detail and the highest standards of professional service based on many years of experience. Our chapel of rest is available for families to spend time with the deceased.